AutoAlert, in keeping its promise of an open API to integrate all vendors in automotive, has announced a new partnership with the Artificial Intelligence (AI)-powered sales assistant, Conversica. This development brings together two former VinSolutions executives in Mike Dullea, former CEO of VinSolutions and current CEO of AutoAlert, and David Marod, former Sales Executive of VinSolutions, and current Automotive Industry General Manager at Conversica. The partnership connects two companies that are both on the cutting edge when it comes to using big data as the engine in connecting dealers with their customers in an automated, yet highly personalized, way. Within AutoAlert’s CXM platform lies a predictive-analytics algorithm model that the company has been utilizing for over 13 years. The same can be said for Conversica’s AI-powered sales assistant that has learned from millions of customer conversations. “The thing about programs like Conversica’s, is that they get smarter with every touchpoint and transaction, making our AI engine smarter today than it was yesterday, last month, or last year — obviously the same can be said for AutoAlert and its predictive analytic algorithm,” Marod said. AutoAlert can pinpoint the best opportunities within a dealership’s customer base, ensuring that it is sending the right message, to the right customer, at the right time. 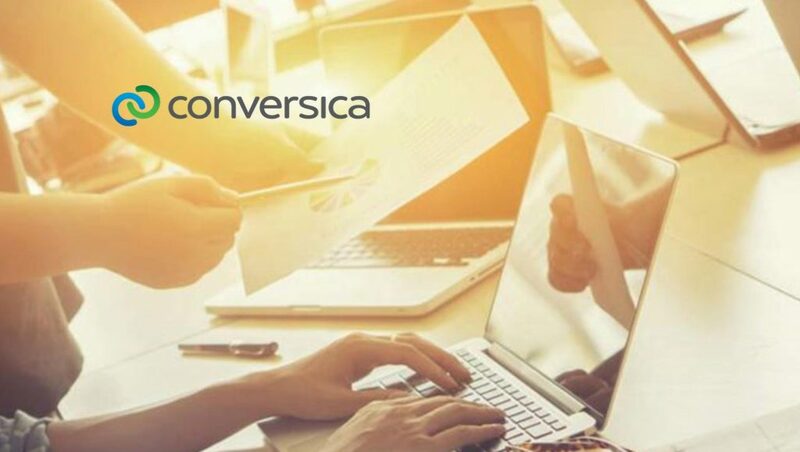 Conversica’s sales assistant can automatically reach out and communicate that message. This partnership becomes particularly beneficial for dealerships that understand the importance of maintaining consistent relationships with their current customers. It is particularly important in the tumultuous world caused by the high turnover that has plagued the automotive industry for years. Dealerships don’t currently have the additional headcount available to handle such a task. The announcement is the second in as many weeks, indicating how quickly the team at AutoAlert is willing to move to integrate its CXM platform with strategic partners.